Your eyes are on the prize, everyone else’s are on you. Our professionally applied eyelash extensions add length, volume and curl to your natural lashes, giving you a look that lasts for up to 5 weeks. Eyelash extensions are safe and do not ruin the health of your natural eyelashes. Made of silk, mink or synthetics, they are applied with a semi-permanent glue and come in lengths between 8mm to 16mm. We apply each extension individually to your eyelashes and pick the best curl with you, so they’re never in your line of sight and always frame your eyes perfectly. With proper care, your new lashes will last up to 3 to 5 weeks between touch-ups. 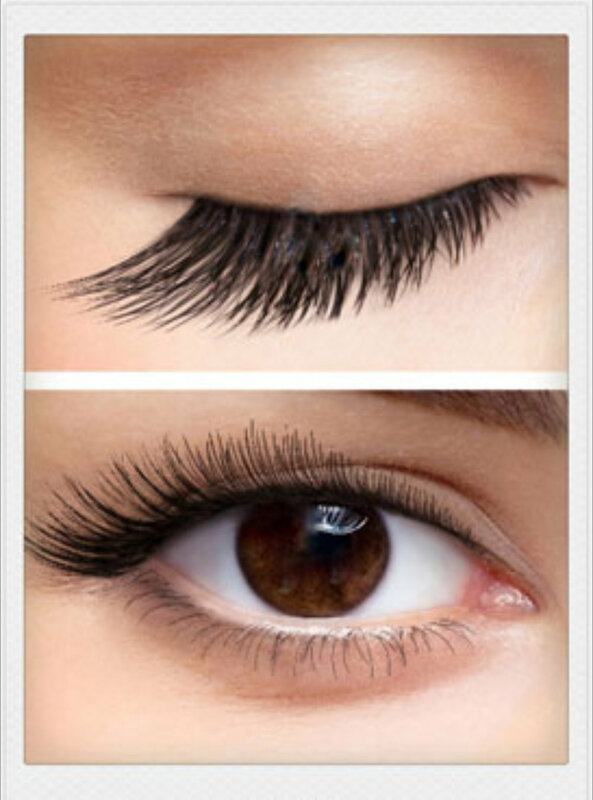 Complete your everyday look with eyelash extensions to accent your natural beauty. Extensions are applied to the centre of the eye to make you the centre of attention. Bring your look from catwalk to sidewalk, with lashes applied to the outer edges to elongate and open up your eyes, giving you that mysterious, sultry look. Add luxurious volume to your eyelashes with extensions between the center and outer edge of your eyes giving you a big, bold look.